BUT ON THE OTHER HAND, I COULDN'T ACTUALLY IMAGINE MY LIFE WITHOUT KIDS. Which explains why I waited until the last possible moment, and at 35, had my daughter Atea. She was perfect. By day seven, she was sleeping through the night—except for the week of colic where between 7 - 9pm only my friend Rick could stop her crying. She amazed other diners by happily sitting through French meals that lasted three hours (okay, I know now that was bordering on child abuse), was internally motivated to reach her goals (I never once asked her if she did her homework), and she told us all the time how much she loved us and how grateful she was for everything she had. She was just an unbelievably easy child, and it wasn’t anything we did or can take credit for—she was just born that way. I was so desperately in love with everything about my daughter that every day, I felt like a little piece of Atea was dying, never to return. After all, she had to shed small pieces of her kid self to morph into the young woman she’d become. 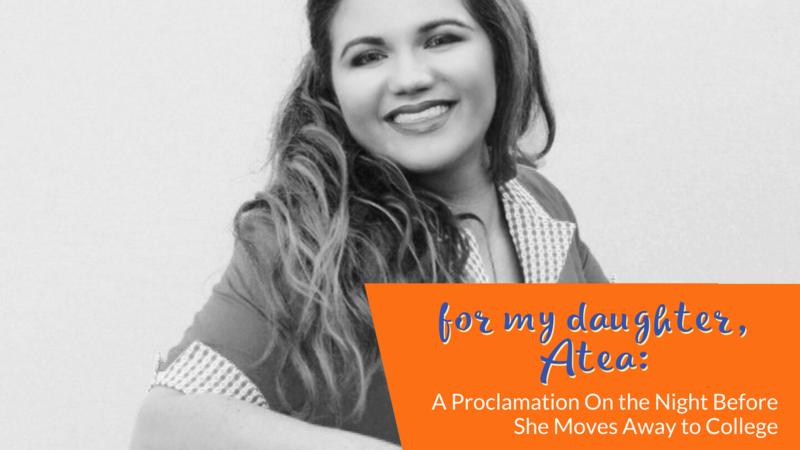 Within a week of Atea’s birth, I started fixating on the day she’d leave for college. Literally. Every single day of her life I thought about it, and then shoved the thought aside with a glib, “Oh, that’s sooooo far away,” even as it loomed closer and closer. Because Atea was always so sweet, affectionate, and verbal, she was also the glue in our family. 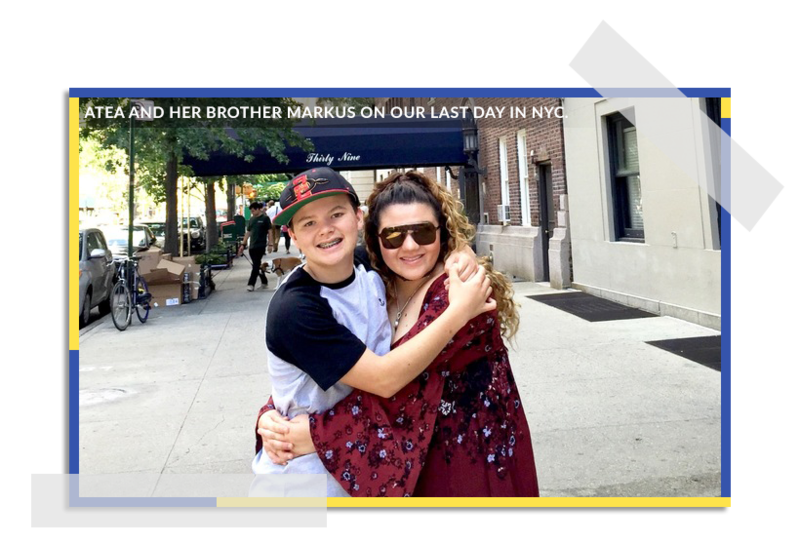 Though don’t get me wrong—I adore my son, and revel in the 24/7 banter we engage in, the same banter that drives my husband nuts but if negotiating was an Olympic sport, my son Markus would medal. Repeatedly. He’s like me: sarcastic, matter of fact, and opinionated. Everything is a game with him. My daughter on the other hand, while outwardly tough, is also emotionally expressive, apologizes when she’s wrong, always tries to understand my point of view (even if she might not agree with me), and when she’s having a bad day, she somehow manages to be both humorous and cheerful through it all. The rest of the family—and world, for that matter—could learn a thing or ten from her. I say things like, “I’m not your friend. I’m your mother.” She says things like, “Mom, you’re my best friend.” I’m proudest of the fact that she looks at the sunny side of everything, believes that the world is always conspiring in her favor, and thereby makes her optimistic goals come true. SOMETIMES I THINK SHE'S EMOTIONALLY MORE MATURE THAN I AM. OTHER TIMES, I KNOW SHE IS. It was no big surprise to me that she chose to go to college in NYC. She’s a social girl, loves people, experiences, opportunities, parties, and pretty things. She sings like a bird, and isn’t afraid to be the lone voice standing up for what’s right. She sees every challenge as an opportunity to overcome, and Tisch School of the Arts was custom made for her. Unfortunately, it also couldn’t be farther from home. Cue all the standard worrying. What will I do without her? Who else will I raid the fridge with, scoring Diet Coke and raspberries for a marathon session of 48 Hours that starts at midnight? Who else will help me eat an entire watermelon in one afternoon? Whose room will I run into to get a last minute opinion on whether or not the outfit I’m wearing actually works? Notice that I have zero worries about her safety or whether or not she’ll succeed. I’ve been thinking about all of this for a long time. Years ago, I started reading all the heartbreaking accounts of parents—like the one from Rob Lowe when his son went off to college. I heard all the stories from friends about how hard this would be, and was told that there wasn’t anything I could do to battle the post-college blues because that’s just the way it’s always been. Kids grow up, go to college, move away from home, and drift apart from their parents, right? Wrong. Because I thought about the fact that I’ve never, ever listened to anyone when it comes to raising my kids. I’ve instinctively known what’s right for them and my family, and this whole college thing won’t be any different. This is what I’ve decided. If I want a family with adult children who are regularly in each other’s lives, who take vacations together, who value each other’s opinions, who see each other or talk to each other almost daily—who are best friends, then it’s up to me to create it. I need to be the one who makes the effort to keep our family together while it changes. After all, I’m still the parent. I will always be the parent. IT'S ABOUT ME BEING SO COMPELLING AND INTERESTING TO MY SOON-TO-BE ADULT DAUGHTER AND SON THAT THEY WANT TO SPEND TIME TOGETHER AND STAY CLOSE. Right now, we’re all in a hotel in NYC. Tonight is Atea’s last night before she moves into her new dorm (and life) on 5th Avenue with a little bit less of “us,” but still just as much love. Just as she did when she was a baby, she’s challenging me to dump the status quo and create a forever family that loves, respects, and values each other no matter where life takes us or which son or daughter-in-law walks into our family. She’s also daring me to stare down every fear I’ve ever had and adapt to a new life of meaning and purpose, which no longer includes raising her. This means making sure that I rise to every challenge in living to my full potential so that I can continue to model a life lived with joy, happiness and meaning. I’d be lying if I said that I won’t sometimes get a lump in my throat when I walk past her room and notice how surprisingly tidy it stays without her. But there’s so little time for sadness because the joy and gratitude I feel that my daughter is exactly where she needs to be overshadows the blues. I ABSOLUTELY CANNOT WAIT FOR HER TO SOAK IN THE ENERGY AND CREATIVITY THAT ONLY A PLACE LIKE NEW YORK CITY CAN OFFER HER. I also feel enormous gratitude that we get to experience this as a family, and immense pride that my husband and I had a hand in creating this special human being that Atea has become. 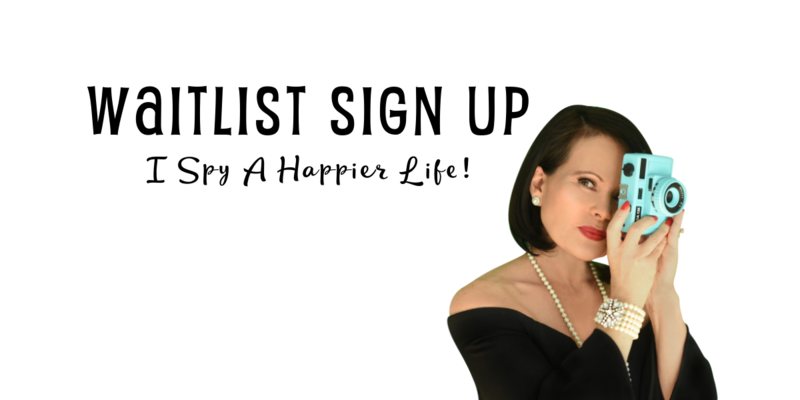 We have no regrets, no looking back and wishing we’d done more, been there more, because we took every opportunity we could to switch up our lives and careers to make both of our kids the center of our universe. And to my beautiful daughter Atea, I remain forever your mother—and now your best friend.